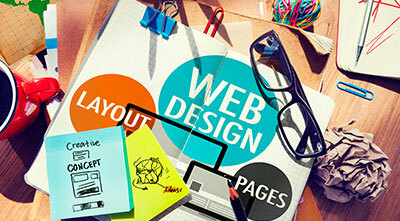 A powerful web design means more visitors call to do business with you. Give them a reason to call! 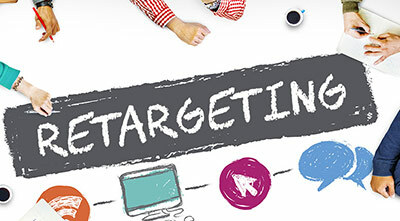 Targeted social media campaigns can attract visitors by demographics, geography, interests & more. 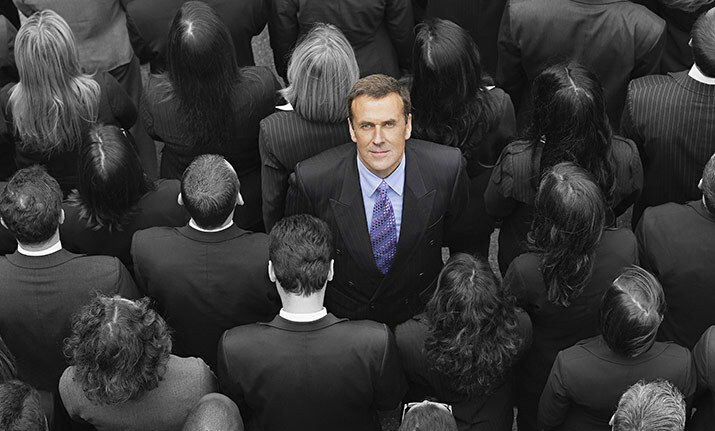 Our CEO has 30 years experience and generated $600 million for his clients. Pick his brain. 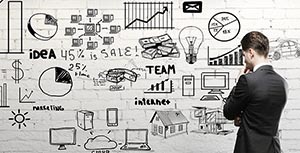 Most advertising agencies make money marking up media and subcontractors. They may be creative, but don't want accountable campaigns. What good are beautiful ads without results? Our focus is on your success. We work with lawyers, medical practices, professional services, technology and service companies, local businesses, lead generation programs and more. 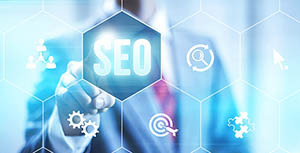 We work nationally and locally here on Long Island New York, helping companies with online marketing, SEO, web design social media other services. Our goal? A massive ROI for you. This may sound odd, but we do not see ourselves as "just" a Long Island advertising agency. Online media isn't a "product" that we sell. It is a tool we use for our team to deliver great results. We focus on the profitability and growth of your business. Our goal is to help you increase your revenue and profits. 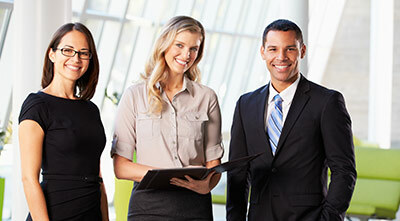 We work closely with business owners and executives to understand their goals. We listen, and learn their businesses. We become trusted advisors, developing strategies to help them achieve those goals, and build the online campaigns to achieve those results. We don't work with everyone. We want to work with businesses that are seriously commmitted to their own growth success. Call (888) 420-0063, schedule an appointment or inquire on our contact form. Get prior site visitors come back to buy! Present a great image to customers! 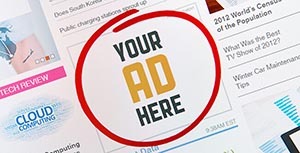 Websites sell billions of dollars in advertising every year. Why? It works! The trick? Getting the right message in front of your audience. 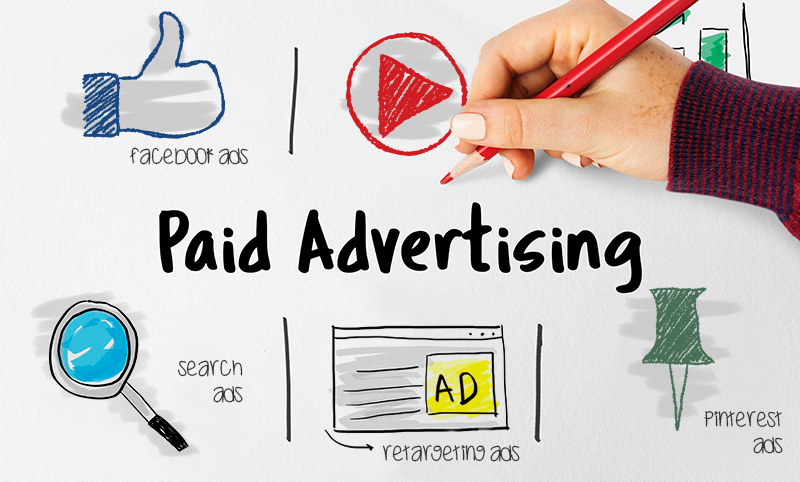 Our paid media campaigns target your prospects based on their interests, demographics and online history. Target prior visitors. Reach new people. It's up to you. Let us get you there profitably, getting the reach you want at a great cost. 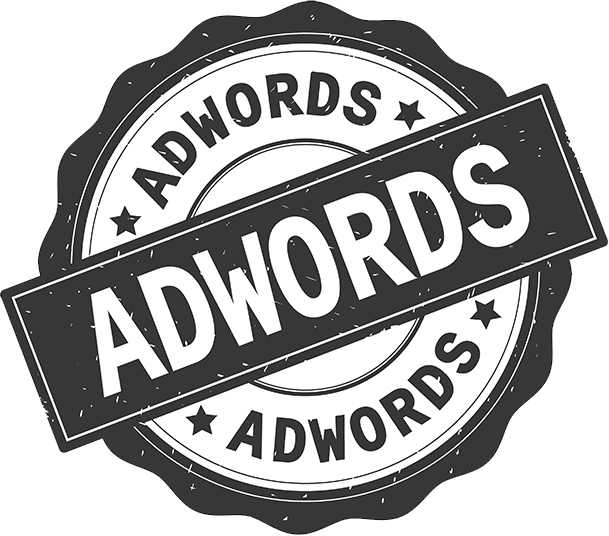 PPC (or pay per click) advertising such as Google Adwords is the way to buy your way onto the search engines. Google has turned this into a $100 Billion business. 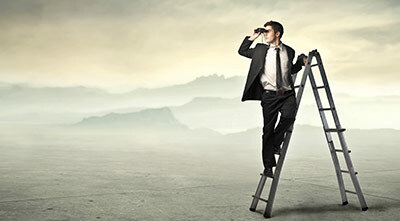 Companies in all industries have the opportunity to reach the top of search. That opportunity is also the biggest challenge. 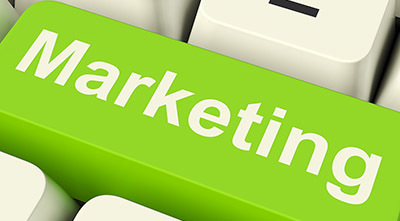 Clicks are generally dollars, and certain keywords are now several hundred dollars per click! 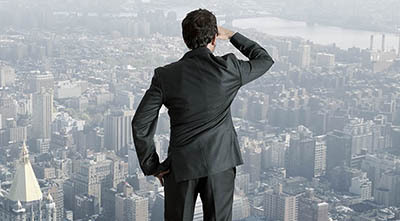 Competition has made search costly, and the need for "optimization" is greater than ever. 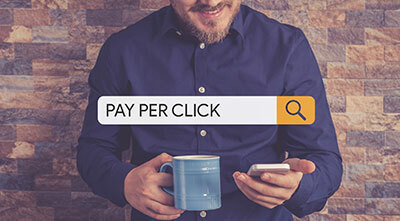 The winner in pay-per-click is not the one with the biggest budget or the top rank. The winner is the one with the highest ROI! 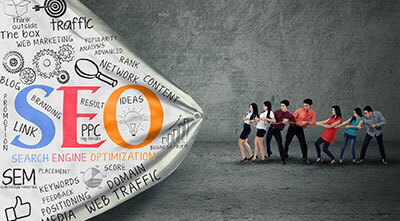 Our strategy is to get you the best possible ROI from the keywords available and against your budget. In the end? Maximized results! Get in Front of Your Audience Today! Customers of all ages spend a lot of time in social media. Want to reconnect with your existing customers? How about prior site visitors who didn't buy? Or perhaps prospects who meet your targeting criteria that don't know about you yet? With laser focused Facebook campaigns we can do all of this and more. The targeting options are great on Facebook. 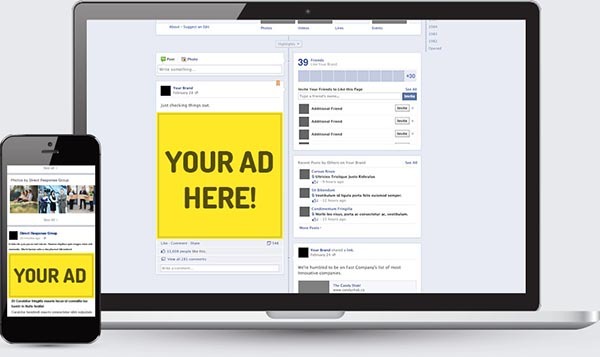 The challenge is that you are showing ads to someone who wasn't looking for them. As a result, the conversion rates tend to be much lower. There is a solution! We targeting users as specifically as possible. We buy traffic at a cost far lower than search traffic. Our goal is to get a great ROI, so you get leads and sales at a price that makes you happy! 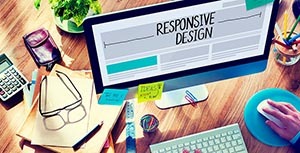 For most companies, the web is a source of lead generation. The focus is on getting more and better leads, with services or sales happening offline. Finding fresh, high quality leads is the challenge. 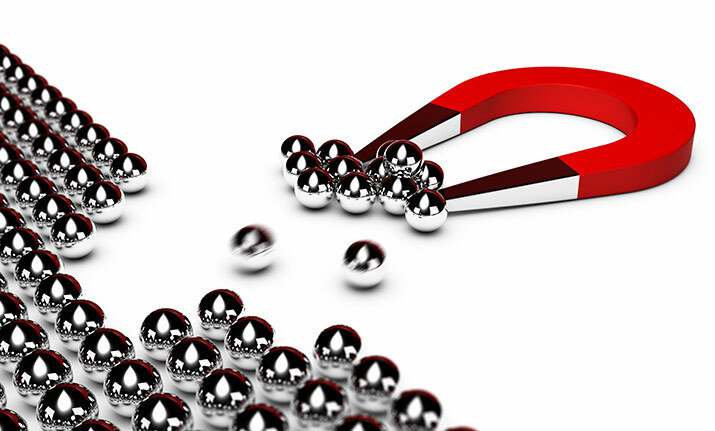 With our lead generation programs, you get exactly what you need. This is not "lead buying" where you don't know the source, freshness or over-use of the leads. With lead generation, everything is fresh and real time. Calls come straight to you. Lead forms go straight to you - and only you! Don't compete on price and deal with 6 other vendors calling the same lead. Generate your own, fresh, exclusive real-time leads! Do You Want Results Or Shiny Objects? Most agencies focus on what they like to sell - design work, SEO, paid media, social strategies, etc. They will push their product instead of delivering a real solution. Our clients want results. They want the phone to ring. They want leads. They want revenue. Our approace is to identify what you really want, help you determine profitable metrics and goals, and then deliver services that achieve those goals. After all, do you would you rather brag about a rank on a search phrase, or the 22% increase in profitability you achieved? We work towards results and goals. To achieve those goals, we utilize a wide range of tools in our tool belt. We may bring in some SEO, some PPC or paid media. We may or may not use social media, press releases and other forms of media. In the end, our goal is not to force you into services that may not be the right fit for you. Instead, we work with you, your budget and your business goals to determine a strategy specific to your needs. That strategy will change over time, based on results and changing business needs. Why work with a vendor selling a service when you can work with a group with proven experience in driving more than $500 million in revenue for its client? Not All Clients Are Right For Us - Contact Us Today and See If you Qualify!